I hope they do go with Paterson Joseph — but only if they give him a booted cat for a companion. Anthony Head would be cool, too! I must admite I cannot imagine either Stephen Fry or Paul Bettany as The Doctor. Patterson would be another first for the Doctor, and I think they will bite. He’s also a very good actor. 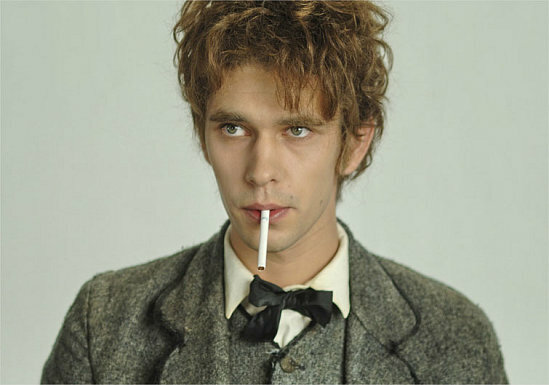 (loved him especially as the Marquis in Neverwhere). I would totally watch either Stephen Fry or Paul Bettany as the Doctor! If they pick Fry, they could show us a different Time Lord: The Butler. Some look just too young and — hmmm. Not sure of the right word. Not mature enough, maybe. The Doctor is ancient and very wise and intelligent under his jovial face. Some of these guys don’t have the right look of projecting wise. Bad-boy cunning, yeah. Wise – not quite. I liked the look of a lot of the faces, though, but I suppose stills can’t tell you much about the actor’s ability to be charming, wise, quirky and irritating in just the right proportions to be a proper Doctor. Peter Davison was a pretty good Doctor, but in a still he only managed to look like a puzzled first year university student. I dunno how I feel about any of these fellows! These pictures were the ones I chose at random, knowing nothing but their names. So, some of these guys could be a good deal older now than these picture suggest. 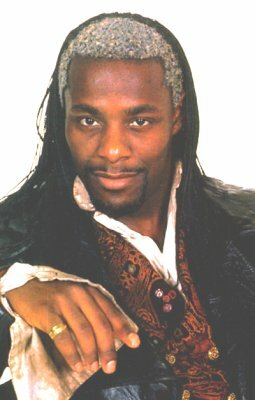 The picture of Paterson Joseph, for instance, is of him as the Marquis de Carabas from Neverwhere, and Neverwhere was done 12 years ago. I think the Anthony Head picture is from his days as Giles on Buffy, also some time ago. 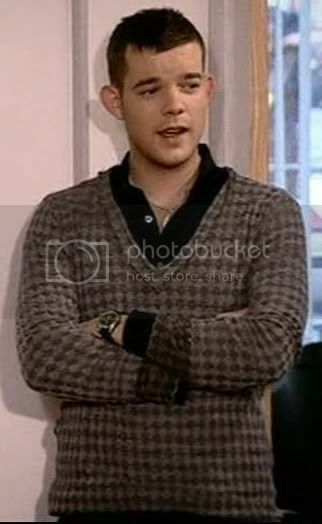 I think Russell Tovey is a bit young, but I love him. 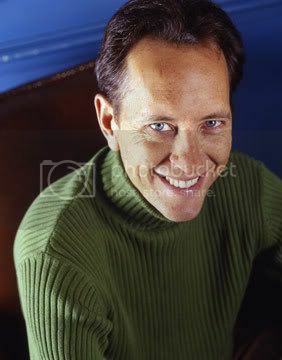 And I would be perfectly happy with either Robert Carlyle or Richard E. Grant. I don’t really want James Nesbitt, because for me he will always be Jekyll/Jackson-slash-Hyde. But I’m betting it’s Paterson Joseph. And I think he’ll be good. I would like to see Paul Bettany in ANYTHING! My problem is that I have seen too few of these people move and speak. I would enjoy seeing Stephen Fry do the role, as I am sure that he could pull off the classic mix of gravity and camp. I have not seen to many of the William Hartnell and Patrick Troughton stories, but from Pertwee on, there was a joyous mix of serious and silly, though not in every story. IMO, Russell Brand is a jerk that does not deserve the role.